Roofing Tools Recommended by Santa Santa is looking after homeowners and how they preserve their roofs, since he spends most of Christmas Eve on them. He mostly looks after the do-it-yourself individuals who do their own roofing repairs and installments…. 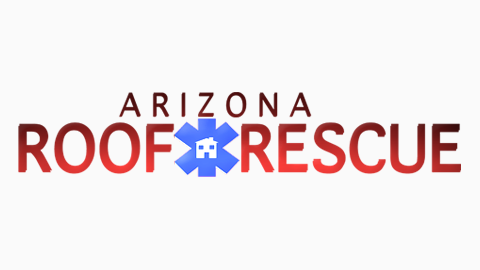 Read the rest of Roofing Survival Guide: Is Your Arizona Roof Ready to Fail? Read the rest of How To Protect Your Roof From the Arizona Haboob’s! Read the rest of Did you know about these common commercial roofing problems? Read the rest of Everything You Need to Know about Residential Roof Moisture in Surprise! Read the rest of Does My Goodyear Roof Really Need Cleaning?